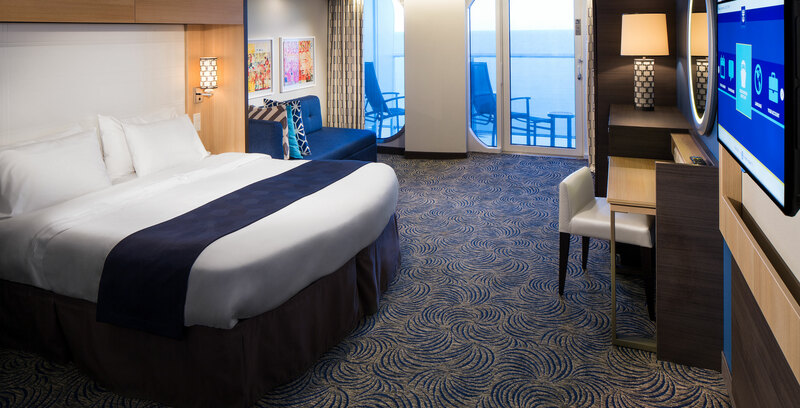 WHICH STATEROOM IS RIGHT FOR YOU? 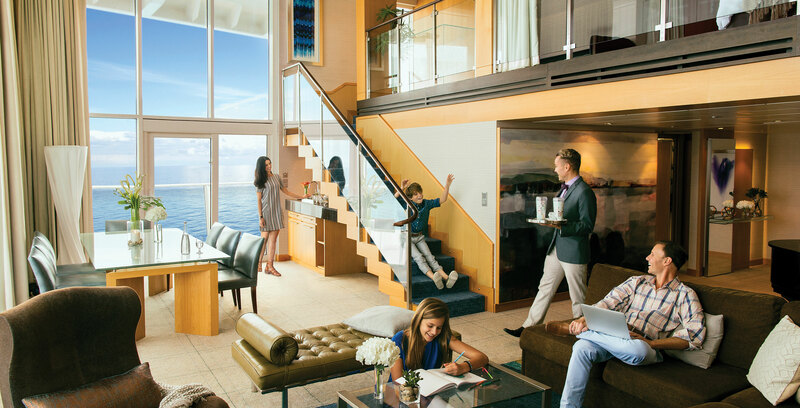 What will be the primary role of your suite? 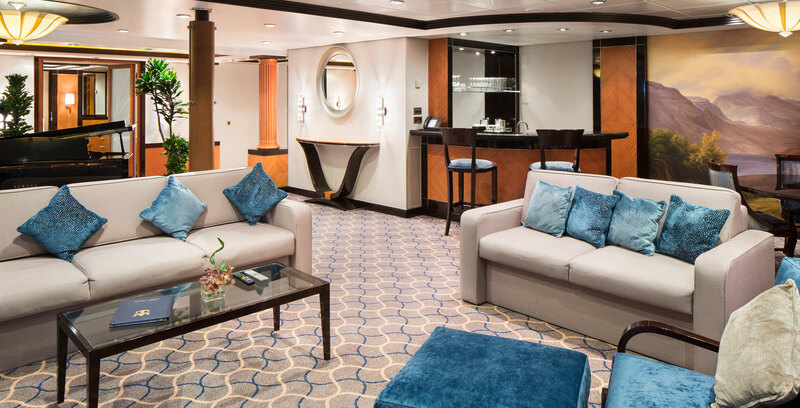 How much space do you prefer in a cruise suite? 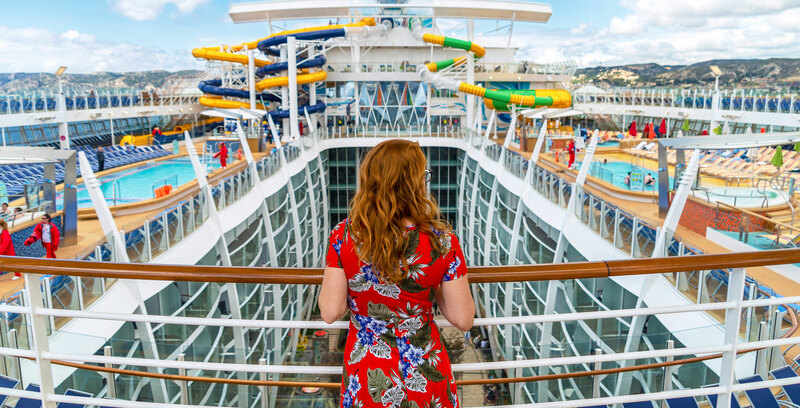 What kind of views do you prefer? 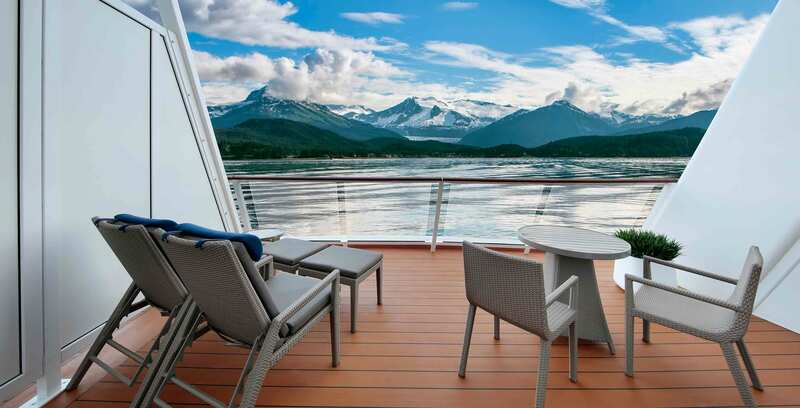 The views never disappoint from these two cabin classes. 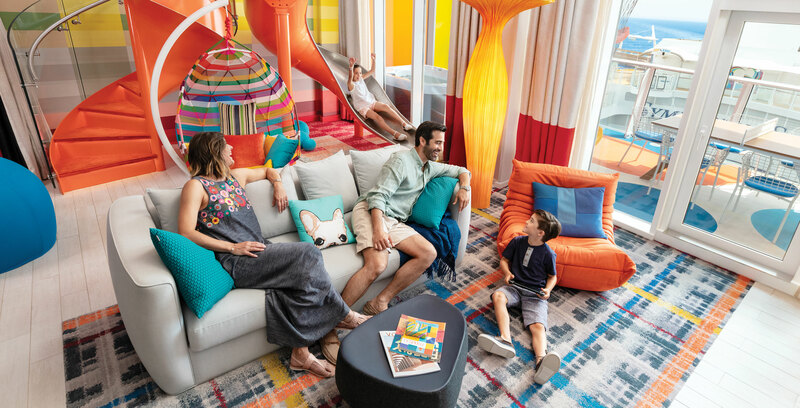 A Neighborhood Balcony opens up internally to the middle of Oasis-class ships, overlooking the fun-filled Boardwalk or Central Park neighborhoods. 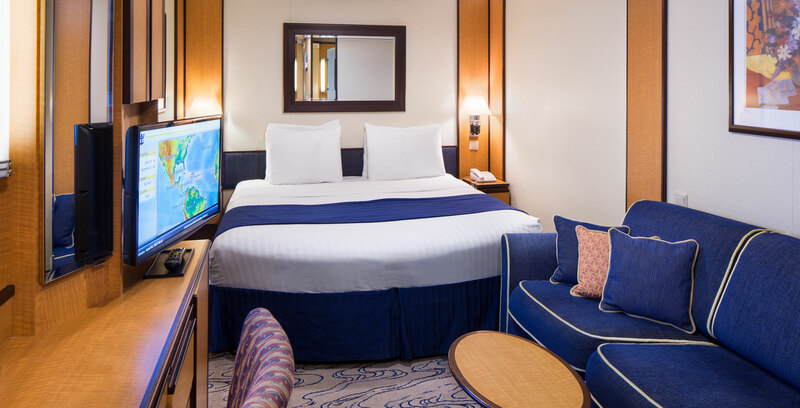 A Virtual Balcony is an interior cabin complete with a state-of-the-art, floor-to-ceiling HD display screen that gives you a real-time view of the sights and sounds outside the ship. 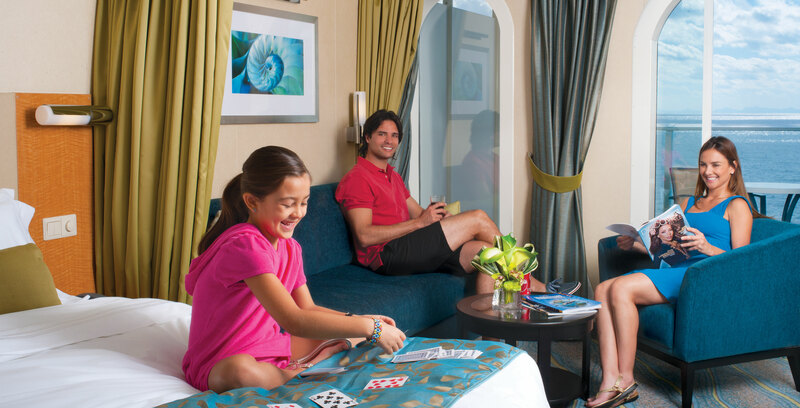 The entire family can both sleep comfortably and enjoy unique experiences in these two stateroom classes. 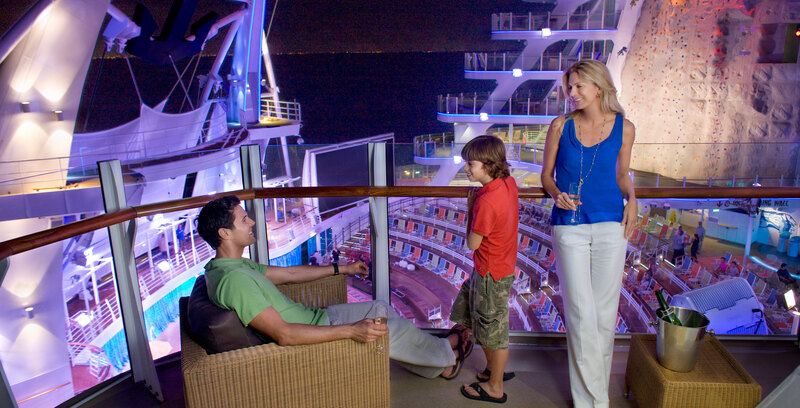 The Ultimate Family Suite is two stories of “wow” with a whirlpool and ping-pong table right on the spacious balcony. 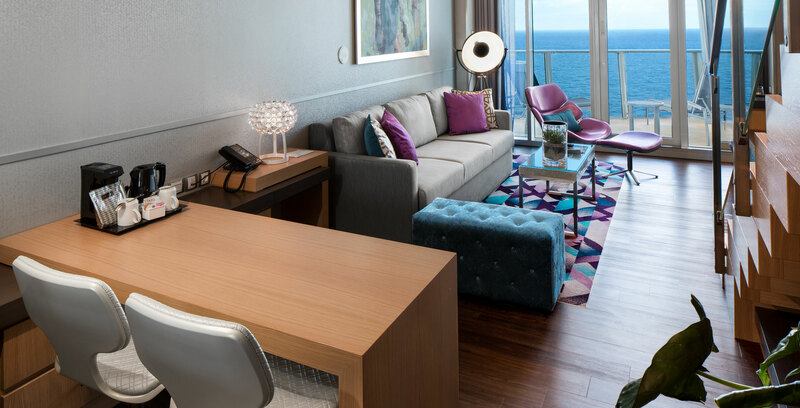 The Grand Suite is a two-bedroom suite for up to 8 guests with a private balcony overlooking expansive ocean views. 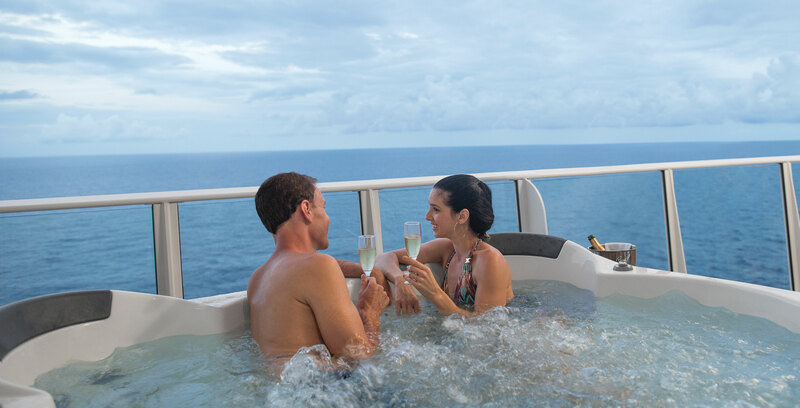 You stay in a Royal Suite Class stateroom includes a bevy of exclusive experiences, inclusive amenities and personalized service. 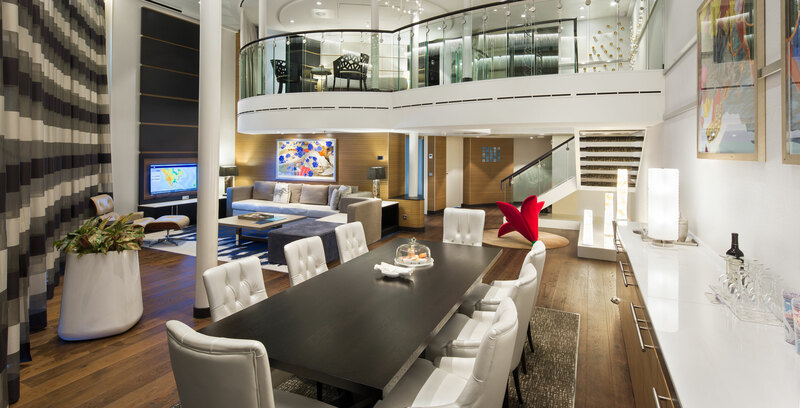 On top of that, Royal Loft Suite include up to 1,640 square feet of luxurious space over two levels, while the Owner’s Suite features marbled entries, spacious closets and separate living areas.